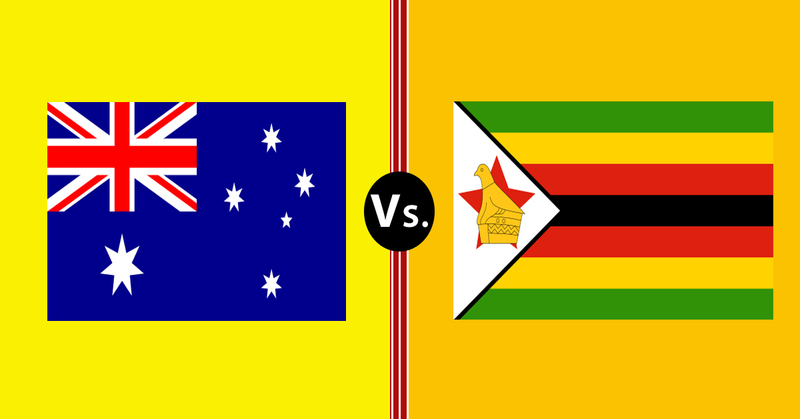 Astrological Predictions of 6th T20I match between Australia vs Zimbabwe which will be played on 6th July 2018 at Harare Sports Club, Harare. 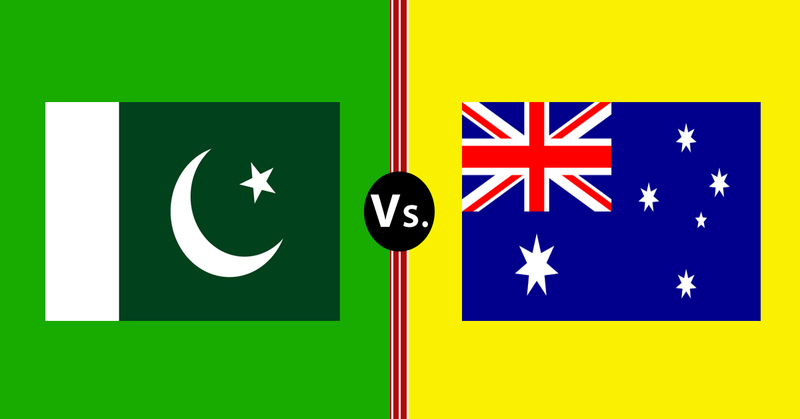 Astrological Predictions of 5th T20I match between Pakistan vs Australia which will be played on 5th July 2018 at Harare Sports Club, Harare. 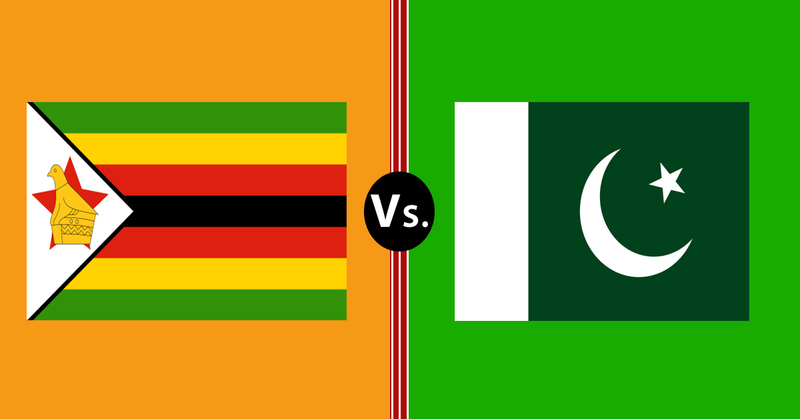 Astrological Predictions of 4th T20I match between Zimbabwe vs Pakistan which will be played on 4th July 2018 at Harare Sports Club, Harare. Astrological Predictions of 3rd T20I match between Australia vs Zimbabwe which will be played on 3rd July 2018 at Harare Sports Club, Harare. Astrological Predictions of 2nd T20I match between Pakistan vs Australia which will be played on 2nd July 2018 at Harare Sports Club, Harare. Astrological Predictions of 1st T20I match between Zimbabwe vs Pakistan which will be played on 1st July 2018 at Harare Sports Club, Harare.